After a recent consultation with the Department for Digital, Culture, Media, and Sports, GambleAware, and the Citizens’ Advice, the United Kingdom Government has made some last minute recommendations for new regulations that would help tackle the current gambling addiction that the UK is suffering from. The recommendations would include a ban on credit card use for online gambling and would impose a 1% levy on gambling institutions. It is currently estimated that the UK has 430,000 addicted gamblers who have minimal treatment support. Fortunately, the maximum bet for Fixed Odds Betting Terminals, which has attracted a lot of attention, is currently being monitored by the government which has stated it will drop the price down from £ 100 to £ 2 if needed. Although many bookmakers have opposed this rigorously, due to deriving more than half of their revenue from these Fixed Odds Betting Terminals, the Deputy Labour leader Tom Watson has asked the Department for Digital, Culture, Media, and Sports to not ignore how frequent these types of bets can be made at, which is approximately 100 every twenty seconds. Lowering the stakes just makes sense when looking at the broader epidemic of problem gambling. The less that can be wagered, the less likely more families and communities will be devastated. According to a submission by ResPublica, an England think tank, the mandatory levy would help bridge the current gap between the amount spent on problem gambling and the amount spent on other forms of addiction, like drug and alcohol misuse. Currently, only “£ 133 per person is being spent on” those who gambling issues versus “£ 377 on drug addiction and £ 385 on alcohol”. Currently, the gambling firms are supposed to voluntarily “contribute 0.1% of revenues” to treatment funds, however many are failing to pledge. 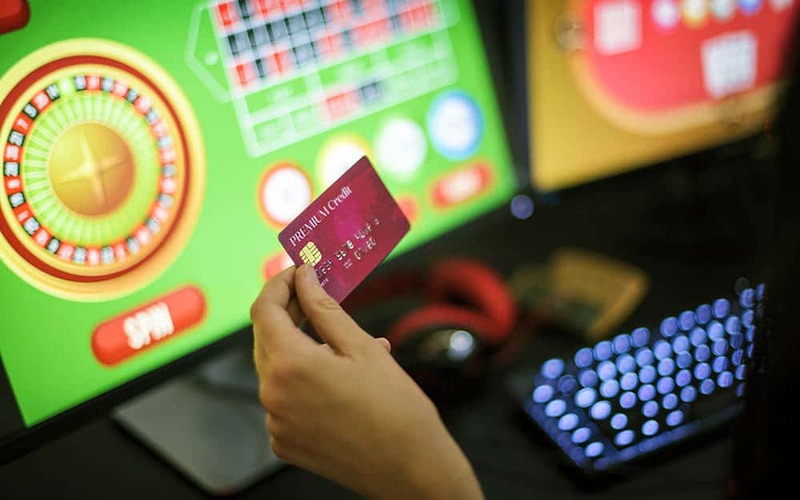 Both GambleAware and Citizens’ Advice are in support of the mandatory levy, the ban on credit card use, as well as the Fixed Odds maximum bet reduction as they were only able to treat approximately 8, 800 people out of the 430,000 estimated population with gambling problems.